United Nations. "MDG 8: Partnership for Development." YouTube, www.youtube.com/watch?v=p6iuJe0Glz8. Auh, Nib. "Kevin McCloud: Slumming It (2010) - Ep1." YouTube, www.youtube.com/watch?v=Im0tHRs9Bng. Links to all the goals, good statistics and Taking Action. Information on all of the student run Global Concern groups here at UWCSEA. What Keeps Girls in School? This article discusses the issues around the lack of toilet availability, and the impact this has upon communities, especially girls. 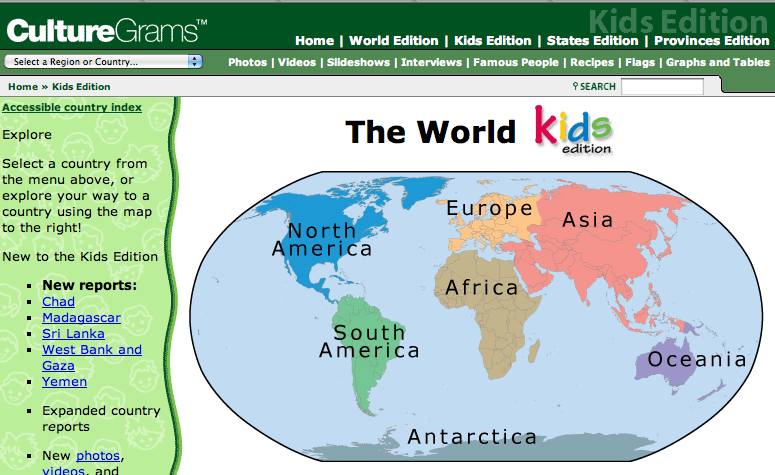 This website allows you to virtually ‘visit’ the homes of different families around the world. 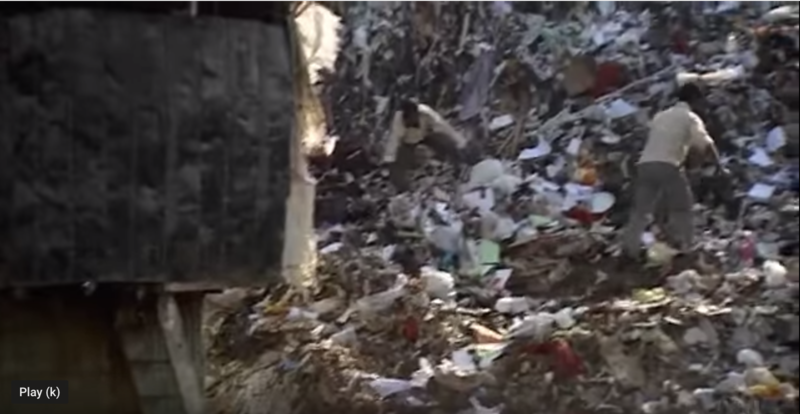 Learn about the Global Goals for Sustainable development. Video file. A UWCSEA student had a hand it researching and creating. 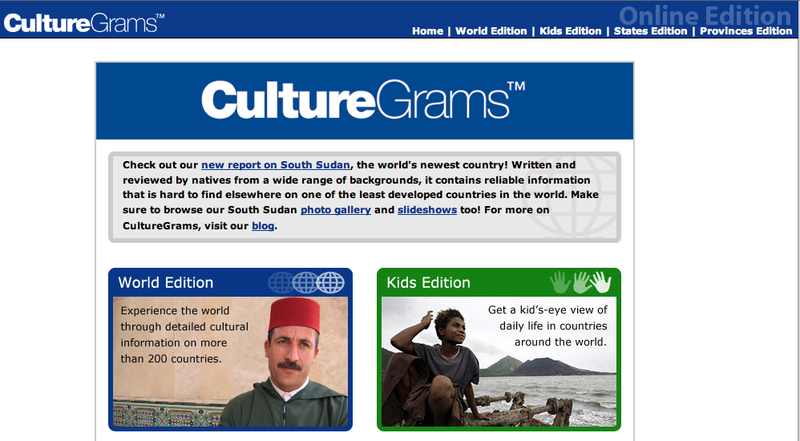 CultureGrams - concise, reliable statistics on over 200 cultures around the world. Compare statistics of different countries. Good for primary and secondary sources.